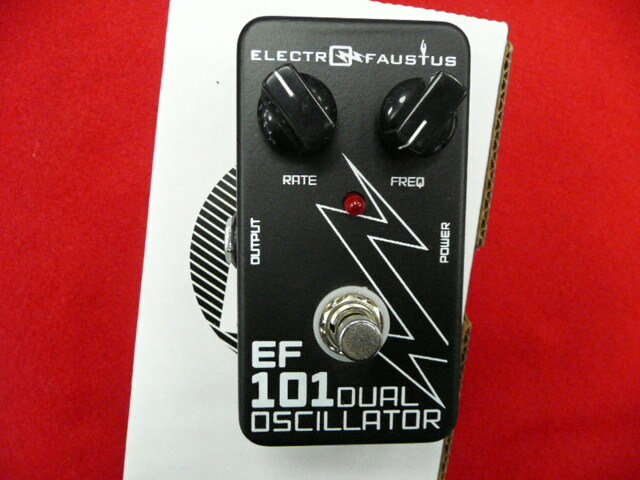 The Electro-Faustus EF101 Dual Oscillator Standard is a digital circuit in which one oscillator feeds into another in series. Go from beeps and boops to robotic sounding squeals and wails. 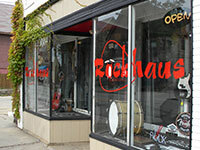 Great for live performances or sampling. The device that started it all! Free shipping also!